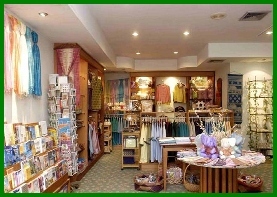 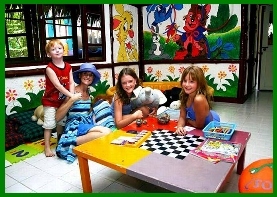 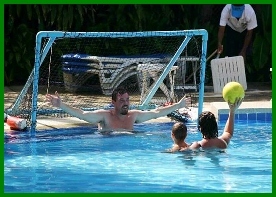 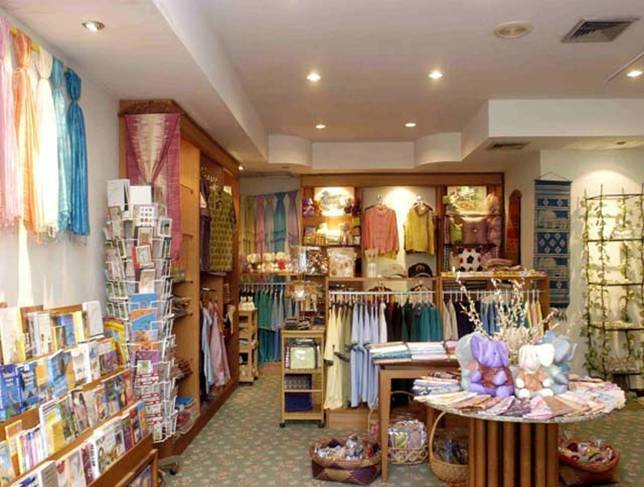 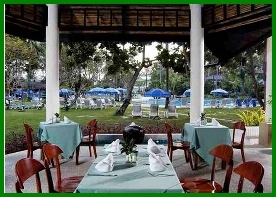 We are waiting to perfect your holiday!!! 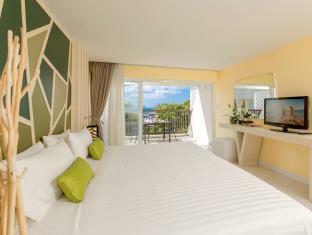 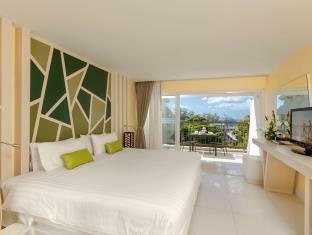 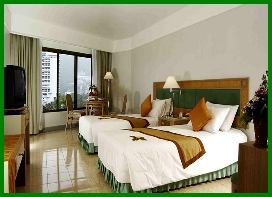 Andaman Embrace Resort & Spa Patong, Phuket, Thailand. 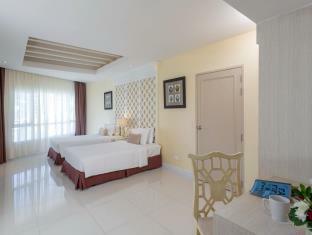 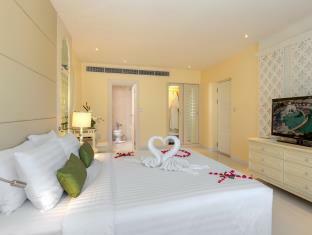 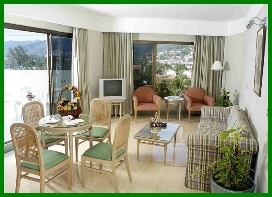 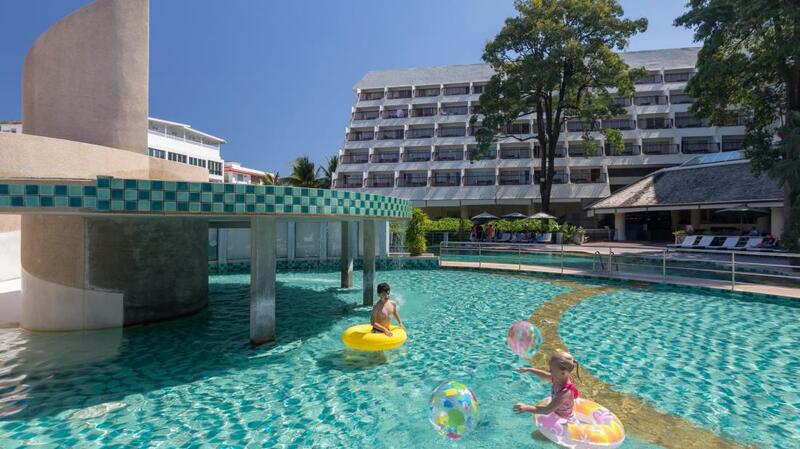 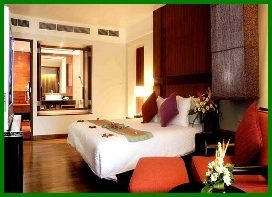 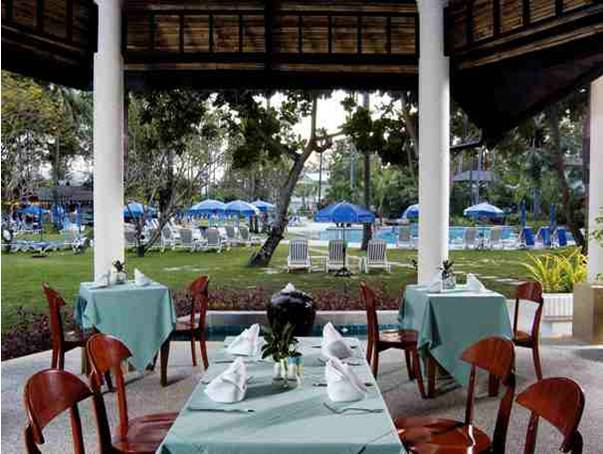 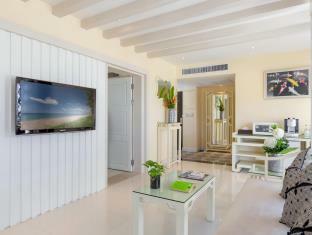 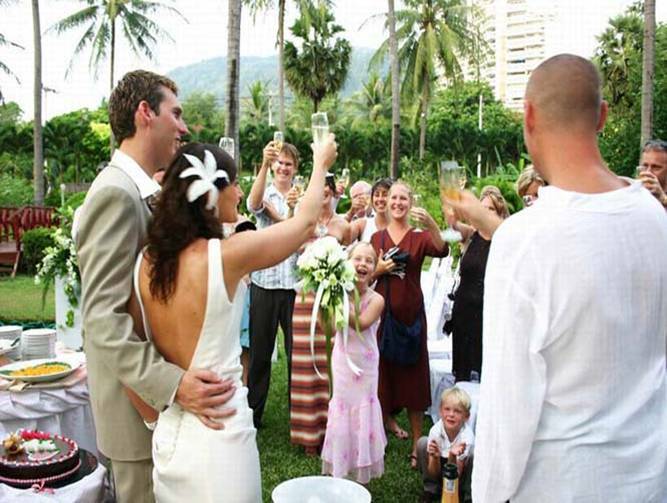 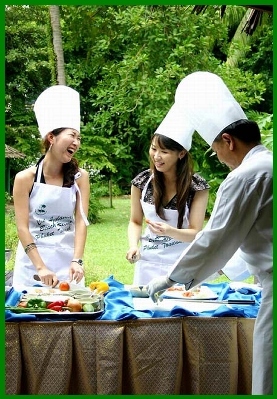 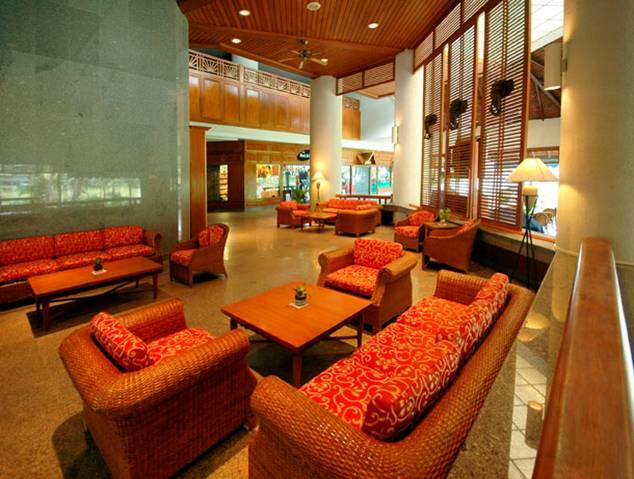 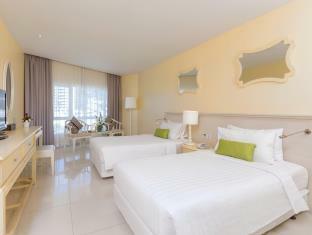 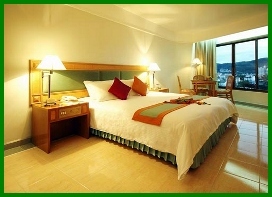 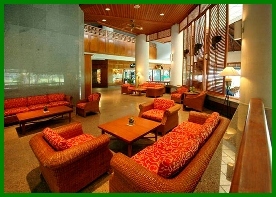 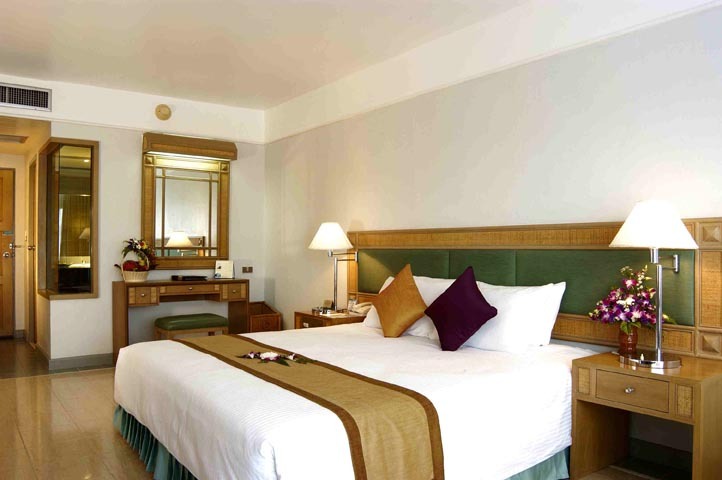 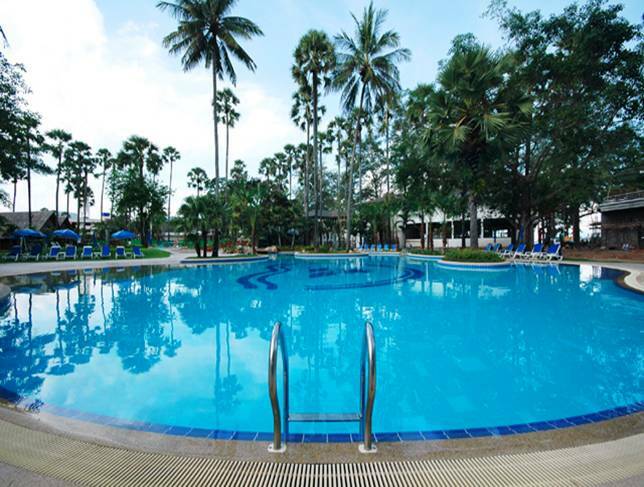 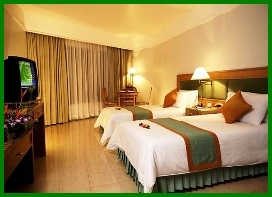 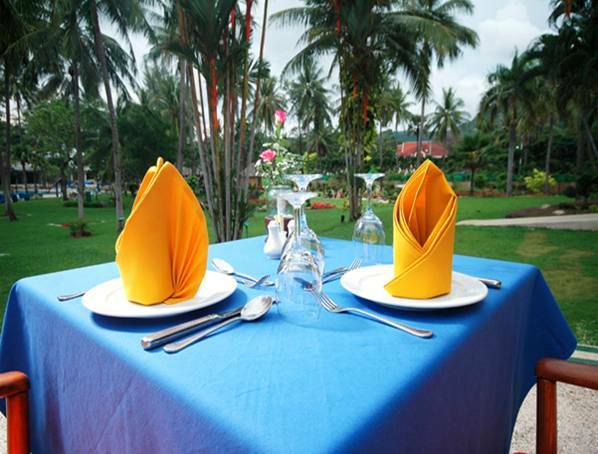 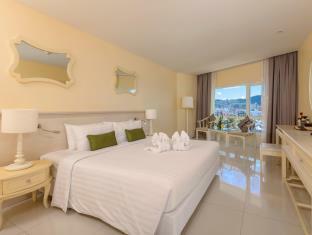 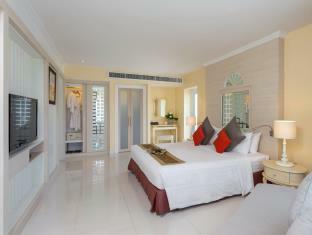 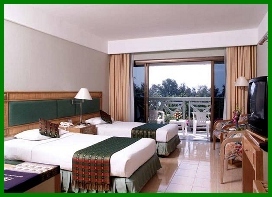 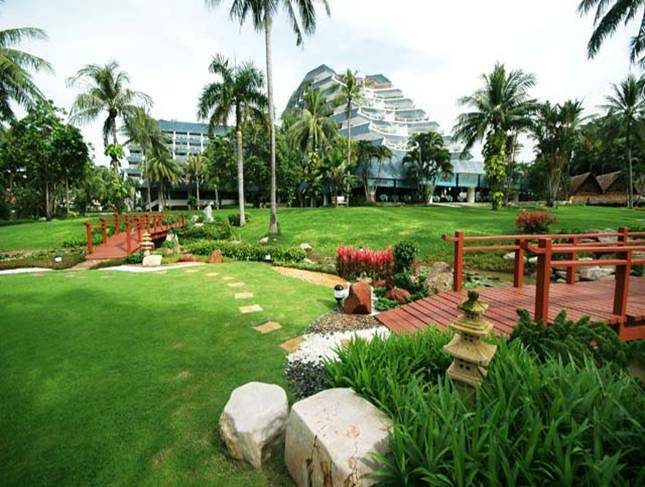 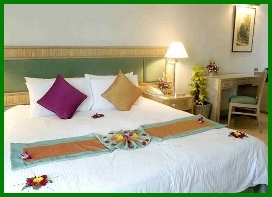 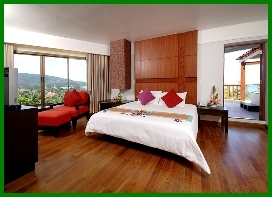 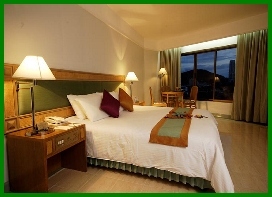 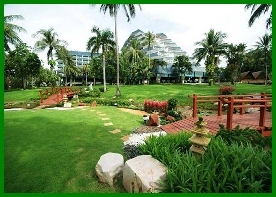 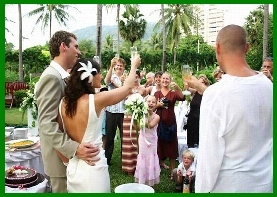 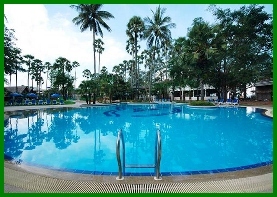 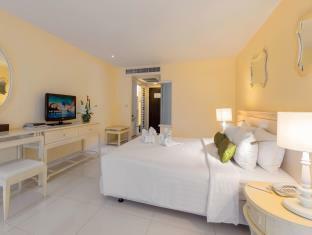 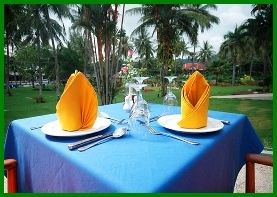 * Andaman Embrace Resort & Spa Patong, flashes your dream with existing paradise. 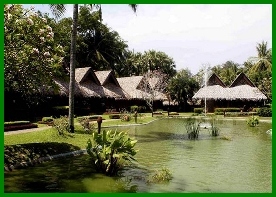 * The closest paradise you can reach. 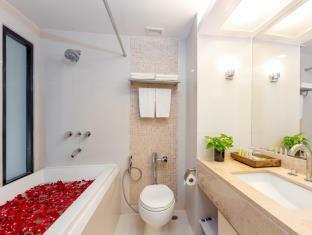 Come and leave your senses free. 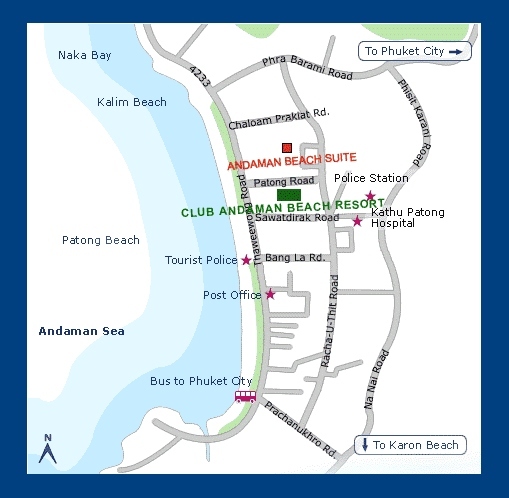 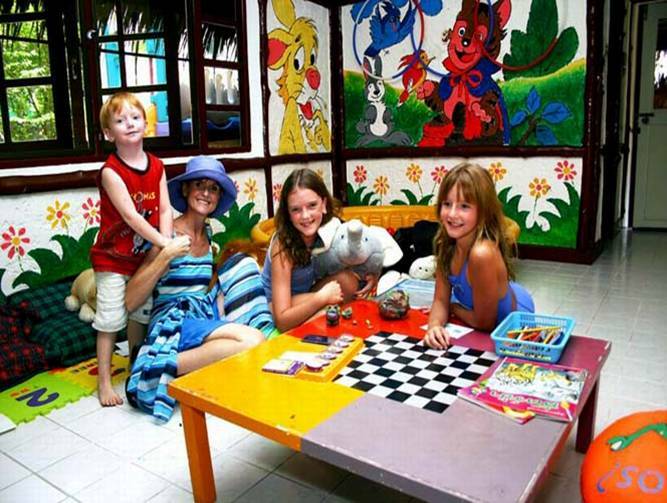 International Airport to the Club Andaman Beach Resort is approximately 40 minutes and the nightlife area of Patong is a few minutes away.